The many celebrations of Christmas in July brought to mind the understandable confusion created by the various interpretations of what has become known as the “Plastic Reindeer Rule”. This decision by the Supreme court in 1984 refers to a Pawtucket RI case (Lynch v. Donnelly) wherein the court ruled that the city did not violate the separation of church and state when it included a Nativity scene among a number of other Christmas holiday decorations(plastic reindeer, candy canes, a wishing well, a Jewish menorah) displayed in a public park. Please see a concise discussion of this and other significant holiday cases. So what does this all mean to a municipality or business planning a Christmas Holiday Display? In our opinion, if you are replacing an existing creche or Nativity which you have had for a substantial period of time, don’t hesitate, the law is on your side. 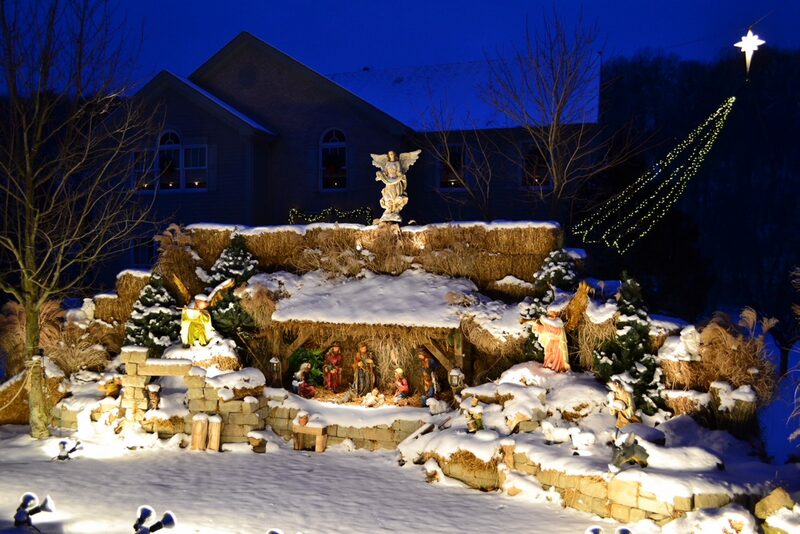 If you are planning a new display on municipal or state property, combine several secular pieces (Santa, Nutcracker, Snowman) with the Nativity Scene. And, of course, if your display is on church or private property, even in a high traffic, high visibility location, the law is entirely on your side.